•	The heart is the first organ to develop in your unborn baby and is the most important to his or her lifetime of health. •	Fetal cardiology assessment helps to understand exactly how your baby’s heart is growing. 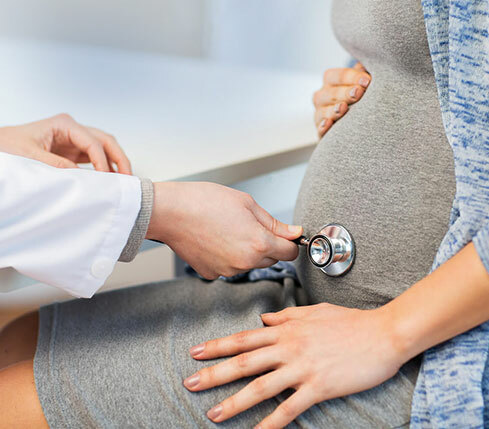 •	We partner with your obstetrician, maternal-fetal medicine doctor and neonatal team to support your baby’s unique needs before, during and after birth. •	We use fetal echocardiogram which is one the advanced technologies to evaluate and monitor your developing baby's heart health. This technology allows us to detect fetal heart problems as early as 14 weeks gestation but mostly performed between 18 to 20 weeks gestation. •	Early detection of heart defects helps us achieve the best outcome for your baby. As you prepare for delivery we ensure you and your new baby start strong, and get exactly the care and support you need.